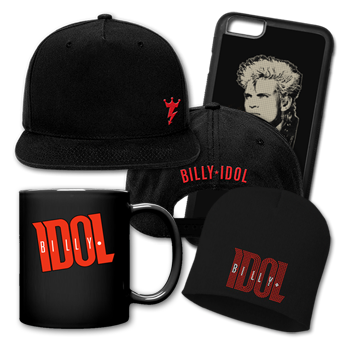 Tickets on sale now for Billy Idol's 10-night Las Vegas residency at The Pearl Concert Theater at the Palms Casino Resort in January & October 2019! 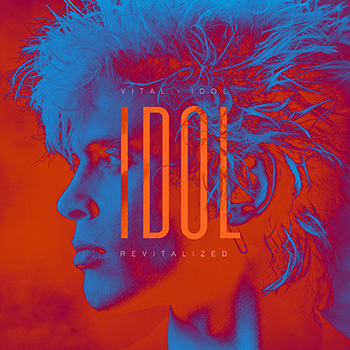 Billy Idol’s pioneering 1980s remix collection Vital Idol received a modern-day upgrade with Vital Idol: Revitalized, now available on CD and Digital by Capitol/UMe. 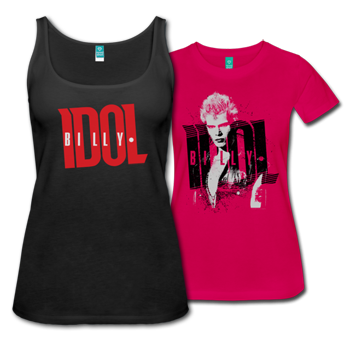 Shop online now for the latest Billy Idol apparel, accessories and more. 'YOUR GENERATION' RSD 7" RED VINYL RELEASE! Billy Idol and Steve Stevens, one of rock’s most iconic and enduring duos, will hit the road in March 2019 for their first ever tour performing as a duo: ‘Turned On, Tuned In and Unplugged’! Tickets on sale now! Click the MORE INFO button below to visit the tour page for ticketing links and details. 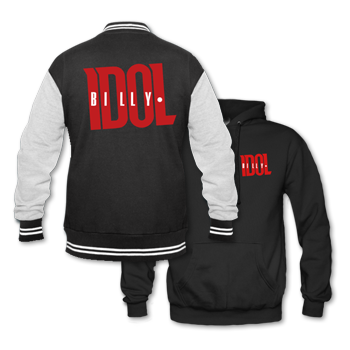 Tickets on sale now for Billy Idol’s 10-night Las Vegas residency at The Pearl Concert Theater at the Palms Casino Resort in Las Vegas in January and October! 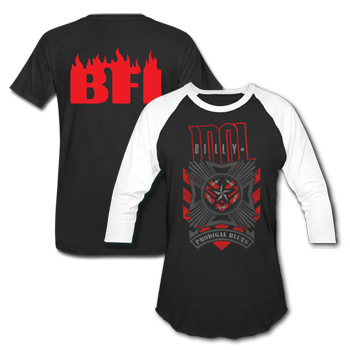 Click the MORE INFO button below to visit the tour page for ticketing links and details. 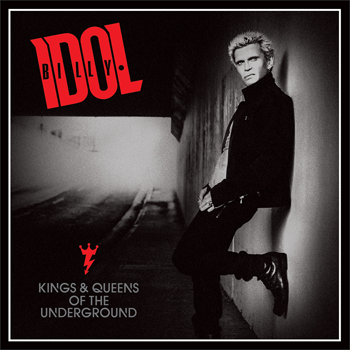 Billy Idol’s Vital Idol: Revitalized collection features 11 brand-new remixes of Billy’s most classic and enduring hits. Lending their hands to the Revitalized proceedings are electronic dance luminaries Moby, The Crystal Method and Paul Oakenfold as well as current innovators including RAC, Tropkillaz, Shiba San, Juan Maclean and CRAY. digitally, on compact disc and limited edition vinyl LP. Learn more and watch behind the scenes video from the making of the album here. I came to New York in the spring of 1981, my Country Gentleman guitar in one hand, a suitcase in the other, the trunk with my pink Elvis ’50s-style jacket and the sum of my effects on my back. Surely this city, with its skyscrapers reaching into the ozone, touching hitherto unknown heights, might welcome yet another stranger in a strange land, one more explorer doing his damndest to act unafraid in the face of his exceedingly uncertain future. The heavens blazed my coming to America that first night with shooting stars and a strange halo effect that may well have been the man in the moon laughing at my audacity. Some thirty-three years later, I come to you again, with a story to tell. 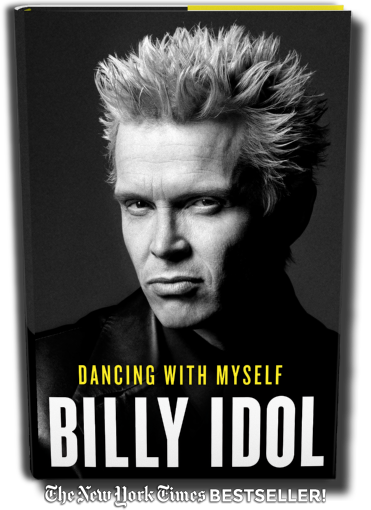 You know me as Billy Idol, the hell-raising rebel who’s lived life to the full—sometimes fuller than life would allow. But I am also William Albert Michael Broad, a working-class kid from the suburbs of London: a dreamer with his nose forever in a book, cursed with feeling too much, dreaming too big, and suffering slights too deeply. 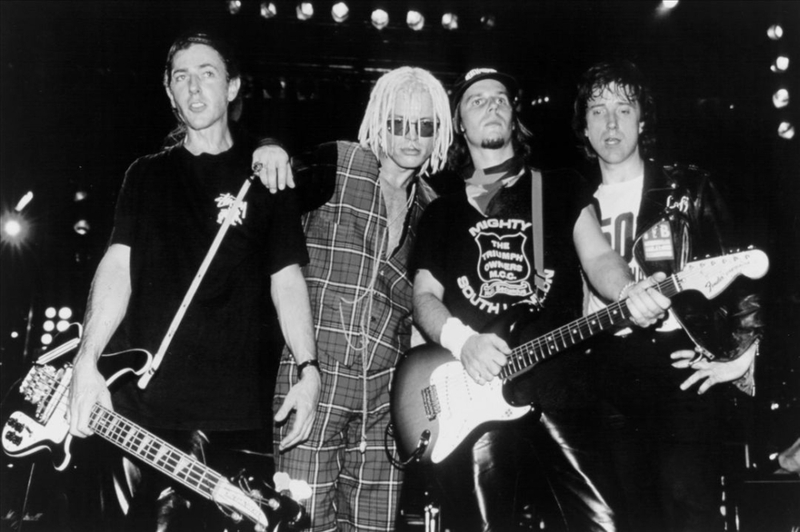 Life gave me a golden key when I fell in love with rock ’n’ roll (thanks to the music in my Irish mum’s blood), and a whole new world opened up to me. With this world came every opportunity, and every temptation under the sun; around-the-clock excess. AVAILABLE IN AUDIOBOOK READ BY BILLY, PAPERBACK, HARDCOVER AND EBOOK!